Click one of the buttons below to learn more about the services we offer. Invest for your future with our new online platform that combines the benefits of a personal financial advisor with sophisticated technology. 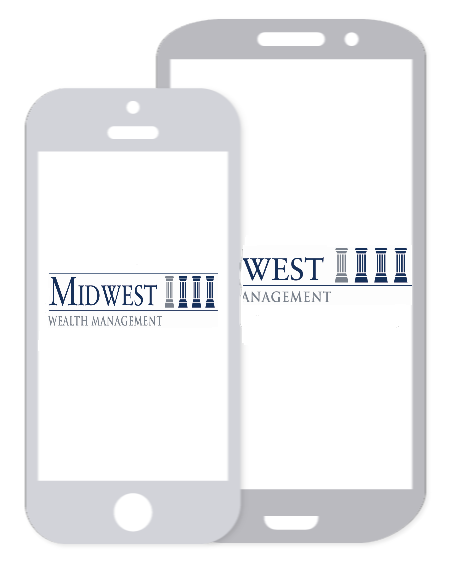 You still get the Midwest Wealth Management experience and expertise, but with the added convenience and transparency of an automated investing solution. Guided Wealth Portfolios (GWP) provides you personalized, objective investment advice through an online platform with 24-7 access to your accounts. At Midwest Wealth Management, we offer a comprehensive suite of services designed to address your specific needs, wherever you are in life. We work with you as a team to develop plans aligned with your values. 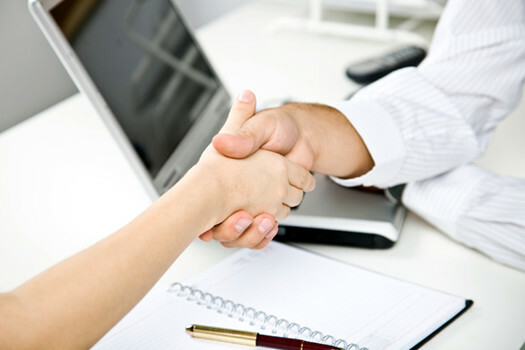 Our advisors offer: Financial Planning Strategies, Wealth Management, and Insurance. Serving as an objective guide for plan sponsors, we help them navigate through the maze of investment options, plan design considerations, participant education, vendor resources, and more.